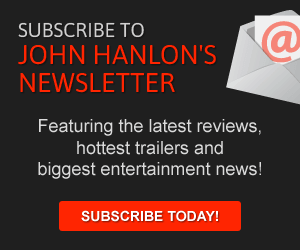 The highest grossing movie of 2015 is now on DVD and Blu-Ray. After breaking box office records this summer, page the fourth installment in the Jurassic Park series reinvigorated the series by effectively starting over. 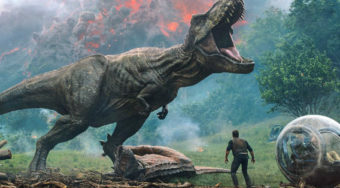 The movie’s story includes dozens of nods to the original and two characters from that feature (Dr. Henry Wu and the T-Rex) but in so many other aspects, it’s a fresh start. 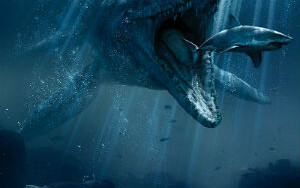 The film features Chris Pratt and Bryce Dallas Howard as two employees of the new dinosaur park who watch with bated breath as a new hybrid dinosaur wrecks havoc on the park. Co-starring Nick Robinson and Ty Simpkins, the film was a major hit with audiences and critics alice. 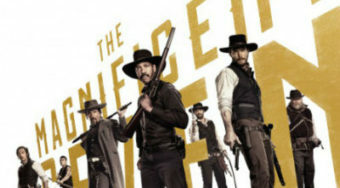 On Tuesday, the film arrived on Blu-Ray and DVD and the home video release includes a Blu-Ray 3-D version, a Blu-Ray version, a DVD version and a Digital HD version. DVD Special Features: Deleted scenes (including one that features another great nod to the original film) and a conversation between Chris Pratt and director Colin Trevorrow. The last special feature is a neat feature that shows some of the behind-the-scenes magic. 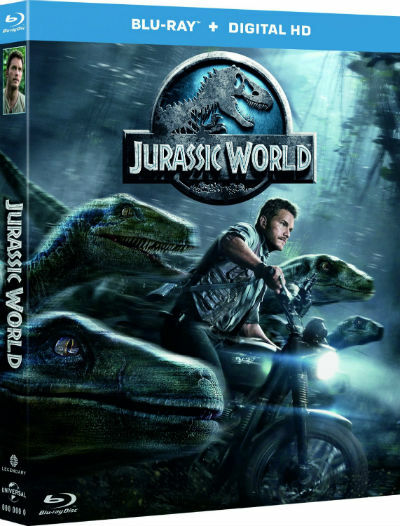 Blu-Ray Features: Jurassic World all-access pass and an innovation tour with star Chris Pratt. Highlight: The best part of the home video release is the Dinosaurs Roam Once Again feature on the DVD. The behind-the-scenes video shows how the main actors performed opposite motion-capture actors who were dressed as raptors. Another highlight is seeing how the pterodactyl attack scene was shot and how one of the most epic death scenes in the series– if you’ve seen the movie, you know what I’m referring to– was captured on film.